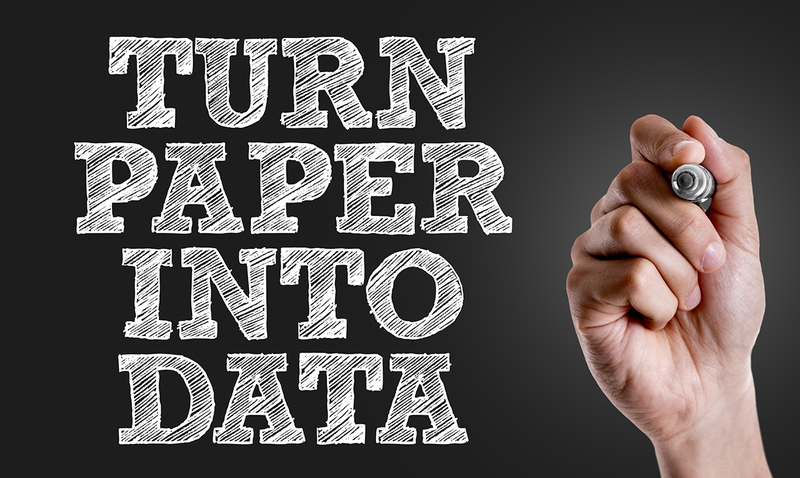 Is It Time for Your Maintenance Department to Go Paperless? Maintenance teams have relied on paper work orders for decades. But times are changing, so you should learn the benefits of using a web based work order system. It’s already happened in other departments as more organizations have adopted software designed for financial and sales tasks. There’s less paperwork around the office because it's stored—and shared—digitally. Now, the benefits of going paperless are becoming more common in the maintenance world, thanks to CMMS software and its ability to make digital storage easy and more convenient. Going paperless wasn’t the main goal of Nancy’s maintenance department. But after integrating MPulse Software, Inc two years ago, she realized it was possible… and she was well on her way. Nancy’s CMMS software kept track of all the things that used to be stored on paper somewhere, like a filing cabinet or a bookshelf. This information included work orders, repair history, user manuals, reports, vendor documents, and other key data. Nancy’s team is also working towards mobile integration, something that’s within reality for other maintenance teams, too. One thing that has made this transition possible is the lower costs of digital storage. Are you thinking of going paperless, or moving in that direction? Have you already done it? Leave a comment below or contact us.